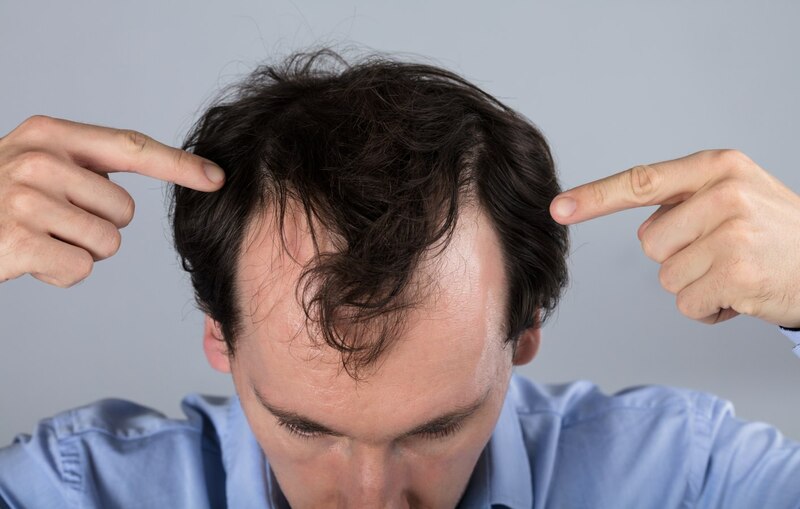 As we've discussed, adrogenetic alopecia is a commonly-occurring, emotionally-devastating condition resulting from age, genetics and hormonal changes that causes hair loss. It is commonly referred to as Male Pattern Baldness. Such hair loss has significant detrimental effects on both men (and especially on) women who suffer from it. Negative impacts on self-esteem and how one is perceived by others is only the start of the heartache many men and women experience as a result of losing their hair. The individual simply chooses to accept his (or her) hair loss as a fact of life and accepts it. He (or she) alters his hairstyle to be more flattering given the thinning hair, and simply feels that this is the hand he has been dealt and decides to play the cards as they stand. This option is generally followed more by men than by women with hair loss, unless the woman in question has only a minimal amount of hair loss. 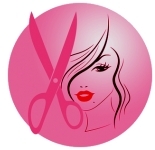 Loss of hair is far more devastating to women on the whole and very often cannot simply be "accepted" due to society's attitudes and expectations of women. Some people try to camouflage their thinning hair, by adjusting their hairstyles to hide the areas that are thinning. For men, this sometimes means growing certain areas of the hair long and arranging the hair carefully to conceal the areas that are balding. 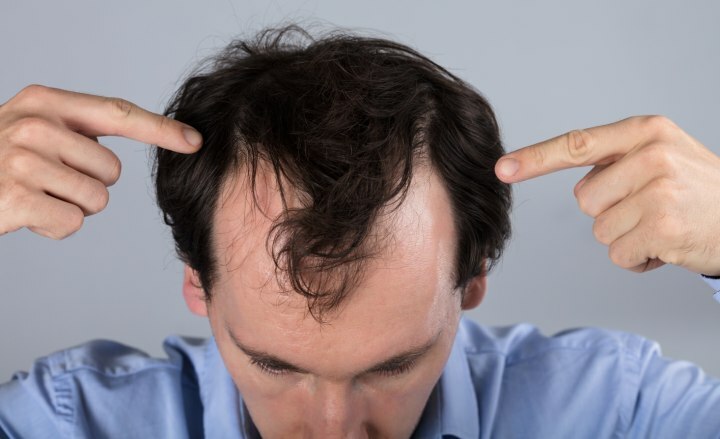 (This comb-over technique is one that is rarely used effectively, and often leads to tragically comic results as time passes and the comb-overs become more and more extreme.) For women, it is often simply a matter of adopting a curly hairstyle to add volume to the hair in order to compensate for a lack of density. Another camouflage method is the wearing of hairpieces. Wigs and toupees are another common way to mask hair loss. For women, this option is generally more widely acceptable. There are literally thousands of options available in wig styles, colors and lengths, and you can even have wigs custom-made to match your natural hair color. Depending on the hairstyle a woman traditionally prefers, often a wig can be worn with few people realizing that it isn't her natural hair. For men, however, toupees are generally less accepted. The sheer number of poorly-fitting, cheaply-made, and badly-worn hairpieces donned by men in past years has earned toupees a rather nasty, if not entirely deserved reputation. Few men are willing to risk being ridiculed for "wearing a rug", preferring instead to deal with the loss of their hair in other ways. Even so, there are men who choose this option, and they, too, have a wide range of colors and styles available to them, and can even have toupees made to order matching their natural hair color. It should be said, however, that choosing a good-quality wig is not inexpensive. Particularly with custom-made hairpieces which match the individual's natural color, a good wig or toupee can cost anywhere from U.S. $1250 and up, depending on the style and length of hair. Hair loss can be devastating, but there are options available. Each option has its share of positives and drawbacks, but until there is a cure for androgenetic alopecia, it's nice to know they are there.